Posted by Mez Breeze. Categories : Creative, Design, Digital Literature, E-Publishing, Electronic Literature. 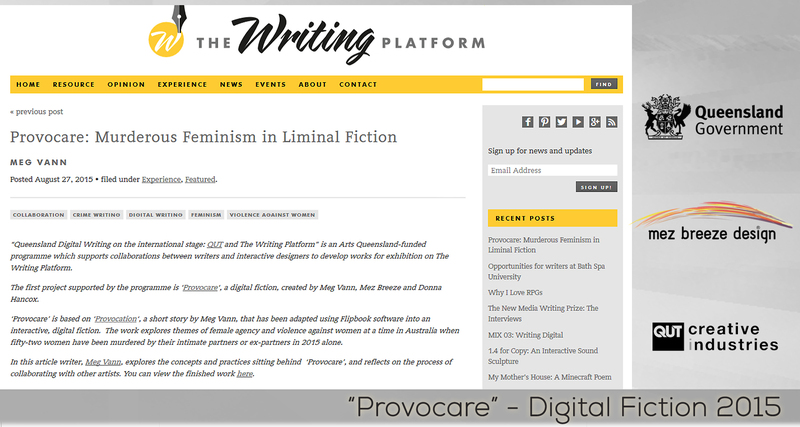 Tags : Digital Fiction, Feminism, MBD Updates, Provocare, The Writing Platform. Codework + Code Poetry: What The…? Posted by Mez Breeze. 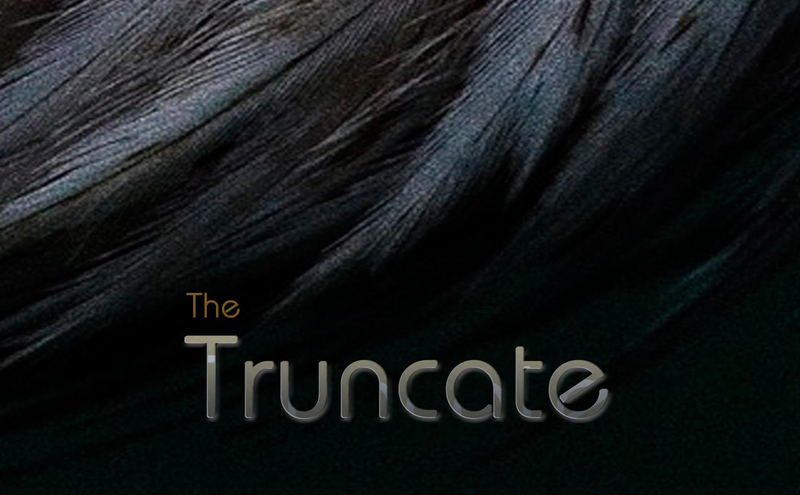 Categories : Digital Literature, Digital Poetry, E-Publishing, Electronic Literature, Theory. Tags : Code Poetry, Codeworks, Electronic Literature, Elit, Literature, MBD Updates. Posted by Mez Breeze. Categories : Digital Literature, Digital Poetry, E-Publishing, Electronic Literature, Interactive, Stories. Tags : #RoMD, Electronic Literature, If:book, mashup, MBD Updates, remix. Very happy to have been a part of this fabbo festival. See you next year, indeedily. Posted by Mez Breeze. Categories : Digital Literature, Digital Poetry, E-Publishing, Festival. Tags : Digital Writing, Experimental Writing, Peformance.